Sign up for our Hong Kong Cheapo launch list. Three lucky subscribers on the list before we launch in January 2019 will be entered in a draw to win 1 of 3 experiences from Voyagin. 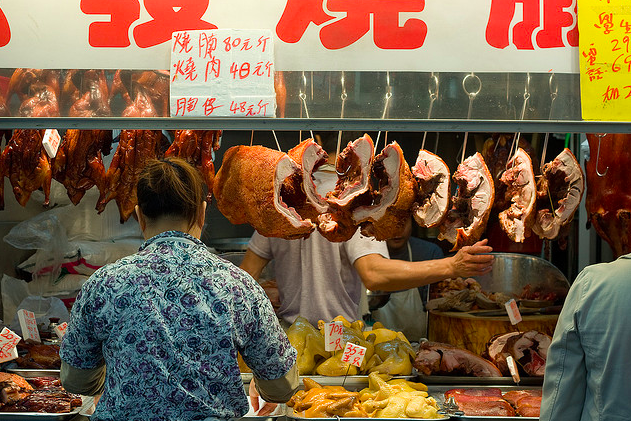 This tour is a great introduction to life in Kowloon and the back streets you may not have walked by yourself. 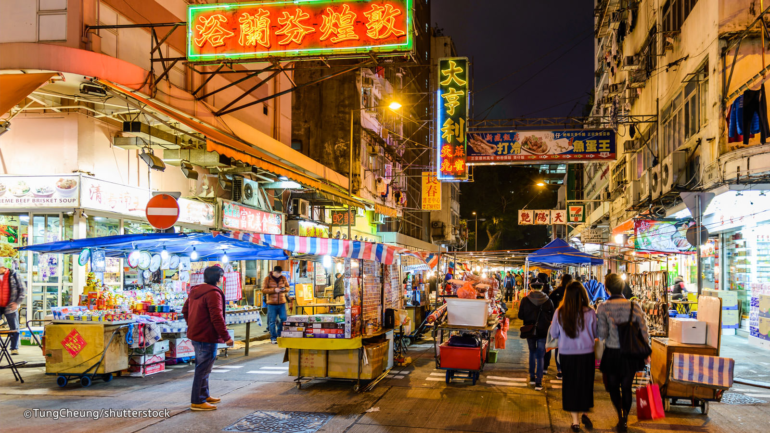 As you walk, you will be immersed in the living culture of the Yau Ma Tei and Mong Kok districts – two of the most densely populated spots on earth. Also, we explain the fascinating history of Kowloon, contrasting to how it is today. In this tour a guide will take you to explore the historical and modern Hong Kong side by side. 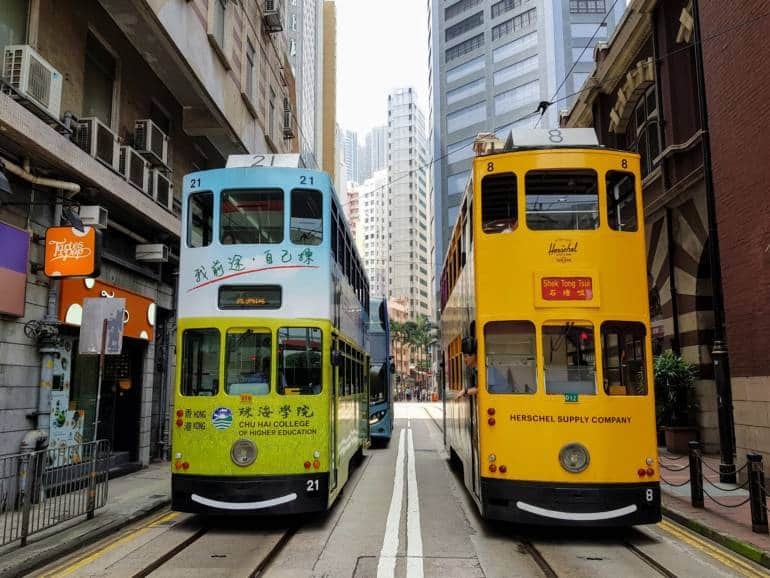 You’ll visit small and independent shops, stop by Hong Kong-style “cha chaan teng” coffee shops, explore the oldest surviving post-office building, visit the first power plant and peruse local cake shops. 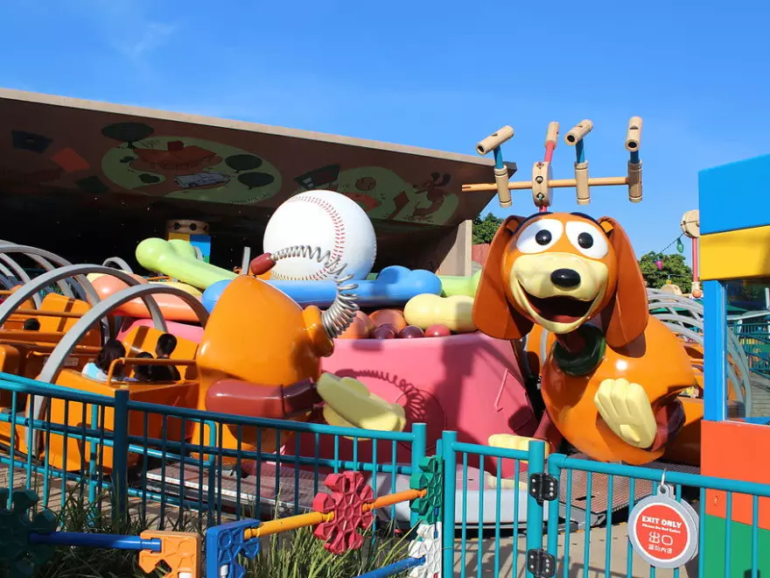 Disneyland Hong Kong was chosen by TripAdvisor readers as the #2 Amusement Park in Asia in the 2018 Travelers’ Choice Awards. This E-ticket allows you to skip the line with a Direct To Gate QR code ticket. This is an open-dated ticket – buy now and visit any time until May 22, 2019! To read the terms & conditions of this promotion, go here. What is Hong Kong Cheapo? In the same vein as our other hugely successful travel and lifestyle guides Tokyo Cheapo, Japan Cheapo and London Cheapo, Hong Kong Cheapo will come to the rescue of both residents and travellers looking for the best value eats, sleeps and events as well as delivering our all-round useful advice on everything from the best PAYG SIM card through to recycling.